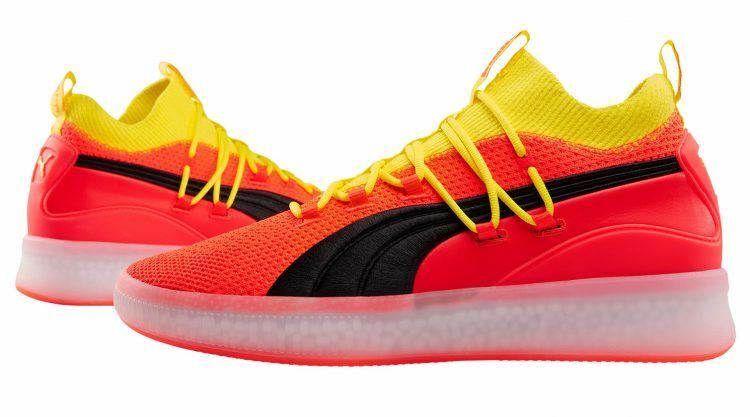 Four-time NBA All-Star DeMarcus Cousins, PUMA’s highest-profile basketball signing to date, said his new PUMA shoes were the most comfortable he had ever worn, tauntingly suggesting to one of his team mates to also consider better footwear. Speaking to NiceKicks.com, Cousins explained why he made that comment. “I was just being honest. The day I put my feet in the PUMAs, I knew it was different. It is by far the most comfortable shoe I ever put on when it comes to hoops,” he said. One of the most successful centers of his generation, Cousins added that he was raring to get going in his new shoes this season, gathering strength after being sidelined by a ruptured Achilles earlier this year. Before the injury, Cousins became the first player since Kareem Abdul-Jabbar in the early 70s to score more than 40 points, 20 rebounds and 10 assists in a single game. “I’m just excited to get back on the floor and be the kind of player that I was, a dominant player,” he said. 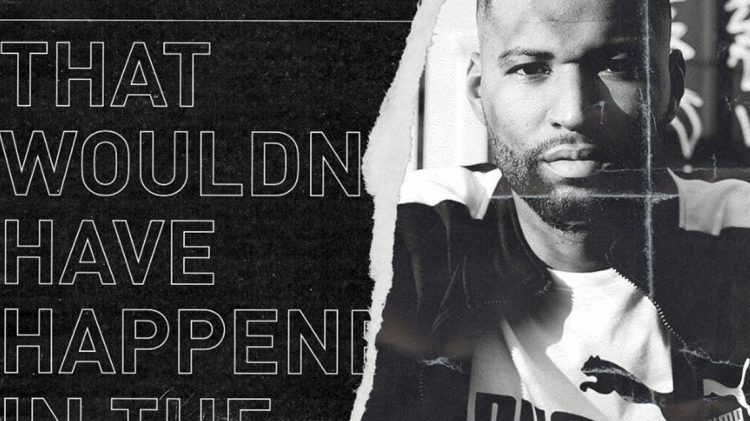 Asked about what attracted him to PUMA, Cousins noted that apart from the comfortable shoes, the company’s approach to basketball matched his own personality on and off the court. “They like to do things wild and different and I’m similar in those same aspect. We had a lot of things in common,” Cousins said. As to how he would fill in his role as a PUMA athlete, Cousins quipped that people should wait and see. “I will shock you when it happens. I plan to have some pretty wild and crazy ideas when it comes to the shoes,” he smiled.